From hanged slaves and suicidal wives to murdered husbands, each area is said to have a tragic past with tragic figures that never left. 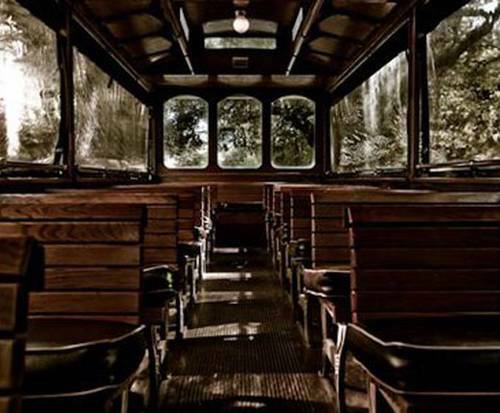 Though the trolley visits many locations, exact itinerary depends on the guide for a tour experience designed for you. 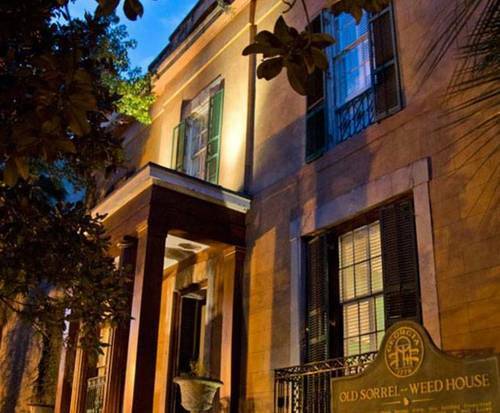 You will also visit Sorrel-Weed House, one of the most haunted buildings in Georgia. 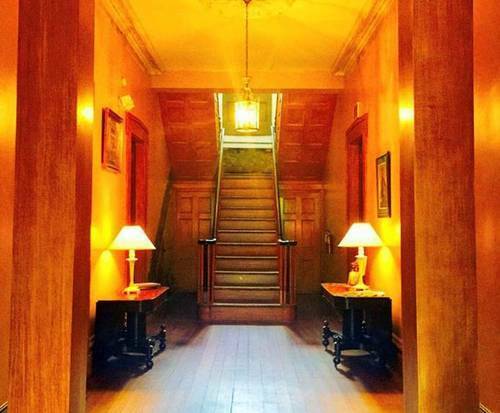 Here, you'll receive your own EMF detector to track the ghosts that reside at the house, and the tour group will explore the Infrared Room, where paranormal activities are recorded using infrared technology. When the house appeared on SyFy Channel's Ghost Hunters, the team recorded an EVP of a slave girl trying to flee the former slave quarters. There are many theories as to who actually haunts the house, but disembodied voices, invisible parties, and actual apparitions have been heard and seen there. The house is beautiful and great information was given. We didn’t experience the ghost or ghosts but learned a lot and enjoyed seeing the house in its original splendor. Really cool tour and quite a creepy house! Highly recommend this tour if you like the paranormal! "This was a fun little tour!" This was a fun little tour! The first stop at the pirate house was entertaining--though they've really slapped on a front for the tourists with mannequins and cheesy props in the basement, which i could have done without. The second stop at the sorrell weed house was pretty neat. Our guide seemed a bit bored and wasn't very engaging, so her talk was lackluster but being able to walk in the basement and take photos with the group was great!